Hypoxi Body Studio Lane Cove + CBD North (Circular Quay) ...The best kept celebrity secret for fast & effective fat loss and cellulite reduction... Localized fat deposits and cellulite are the result of our genetic predisposition to store fat in certain areas of the body. Most of us have an unevenly distributed circulatory system – which means that blood flows more readily in certain parts of the body than in others. This phenomenon is known as “fat patterning”. 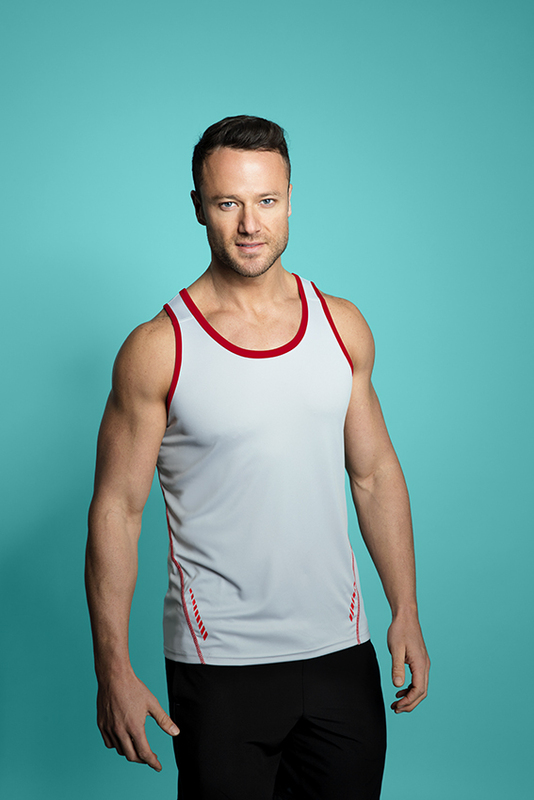 Hypoxi’s founder, Dr Egger and his team of physicians therefore set about to create a device which coupled exercise with a therapy which could increase blood flow to certain parts of the body. HYPOXI is revolutionary because it is the first scientifically developed treatment proven to manipulate the body’s own circulatory patters to accelerate fat loss in targeted areas of the body.